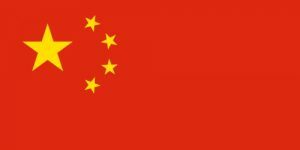 Does VPNMaster Work In China? The VPN Lab - VPN Guides - China Guides - Does VPNMaster Work In China? 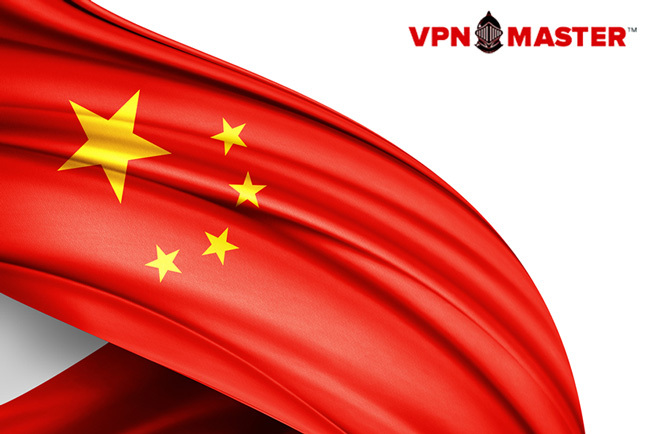 With China’s plan to ban all VPNs in the first quarter of 2018, our fear that there will soon be no VPN services that work in China is quickly turning into reality. VPNMaster is not known for being a particularly powerful VPN service and you may remember us pointing to its numerous shortcomings in our detailed VPNMaster review. However, desperate times call for desperate measures and we do not want to overlook any potential opportunity to bypass the Great Firewall of China while there is still a chance, no matter how slim. We gave this service a fair shot and here is our report. VPNMaster operates around 30 servers in only 14 countries around the world. 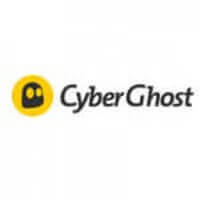 None of its servers are located in China, most of them are often down, and connecting to a remote server yields rather unsatisfactory results. Our colleagues in China had problems accessing its websites and once they finally managed to get it running, after downloading it using another VPN service, they were unable to get it to work. Even before China started using more strict measures in order to prevent the use of VPN services, many users reported experiencing constant connection drops, described the service as unreliable, and complained about the quality of user support, claiming that it is disappointingly unresponsive. As our tests have proved, this service is not a good choice for users in China and it is not too good of a VPN in general. We cannot say that we are surprised that it is unable to bypass China’s VPN blocks and there is not much hope that it will ever be able to provide decent service to Chinese users.